15 years ago, I battled my way to my first & only Tour of Flanders Podium. What an incredible day it was. Fighting it out over the famous flemish roads against all my "heroes". That day changed the way I approached the Classics forever. From that day on, I knew, given the right circumstances and a bit of luck that anything was possible. I started dreaming of bigger things. I focused every training ride and race on the Classics. Now, I am sitting in my Hotel room in Ghent, about to witness it all again, but from the sidelines. Rubbing shoulders with the locals. Enjoying a Belgian beer as the guys race up the cobbled climbs in agony. I'll have a wry smile on my face thanking God I've retired! This year its cold, wet and just how the Classics should be. Its going to be the real hard riders of our sport that Win. This year on our max'd out www.mummucycling.com Classics trip, the guests have a jam packed 10 days. Riding both Flanders & Roubaix Gran-fondos, a Meet & Greet with Mitchelton-Scott before Paris Roubaix, catching up with Tom Boonen for a Beer, riding Flèche & Amstel with Frank Schleck as our ride guide then VIP hospitality inside the Roubaix velodrome after watching a few sections of cobbles on the roadside. 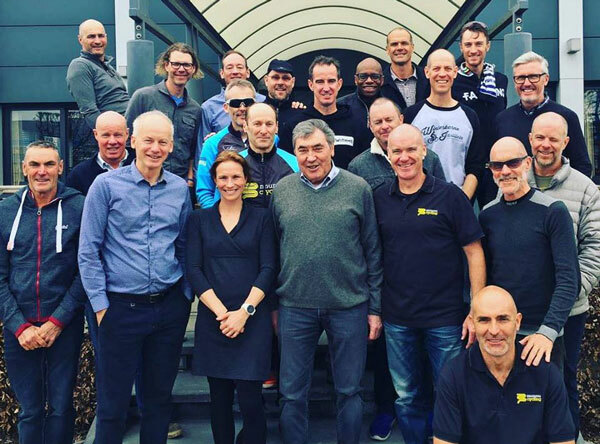 And if you thought it couldn't get any better we will then have lunch with the Greatest of them all, the "King", Eddy Merckx. 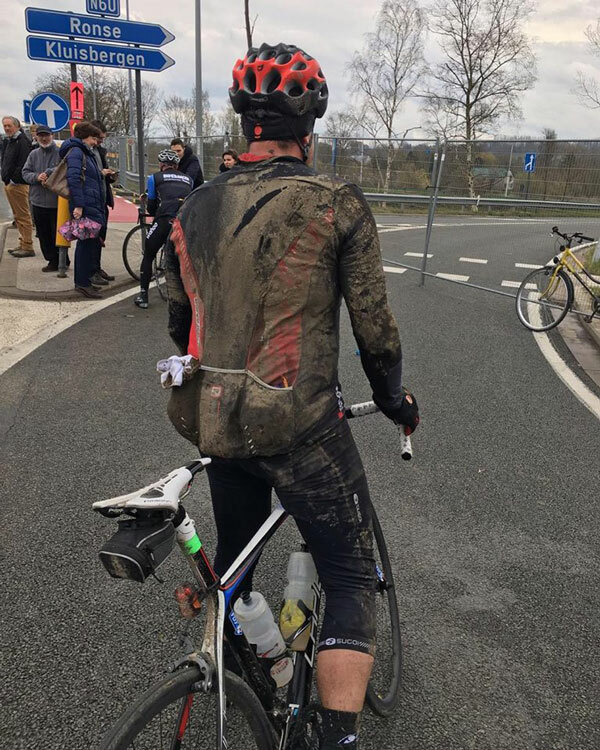 I love the Classics and being in Belgium for their National Cycling day then France for Roubaix, its got to be one of the best weeks of cycling of the year!